Figuring out where to eat when we are on vacation is always a challenge for us. Always. It’s probably the number one stumbling block in my travels. Here’s how it goes. I know we are in a town for two, maybe three days. That means we will probably eat two dinners. I have two chances to find the best food in town. Two. Not very good odds. When I travel I ask around, sample and try to find the best places so when you visit you can refer to the list and know you’re not going to be disappointed. 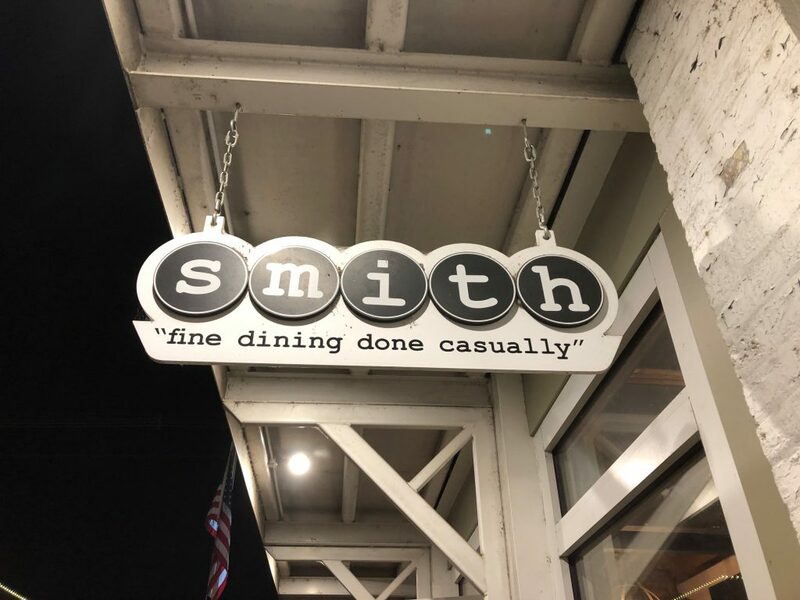 So, if you are wondering where to grab a bite to eat when you visit Corinth I’ve taken the guesswork out of it for you. 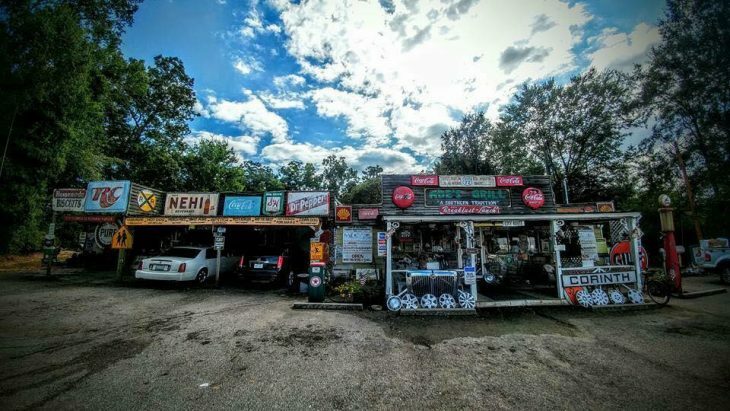 There are plenty of delicious choices in this small Mississippi town. From a quick bite at a kitschy roadside diner to casual upscale. 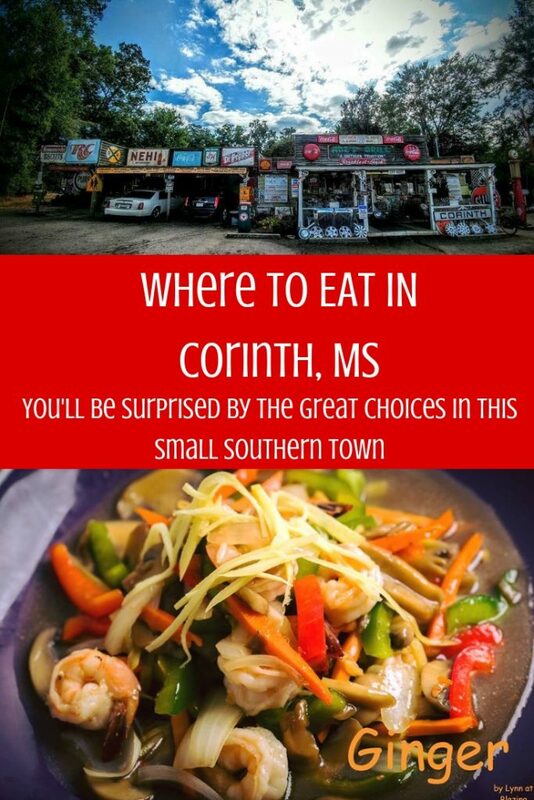 Corinth does not disappoint when it comes to dining options. Ok, it’s kind of a hard call to pick just one place to eat in town. 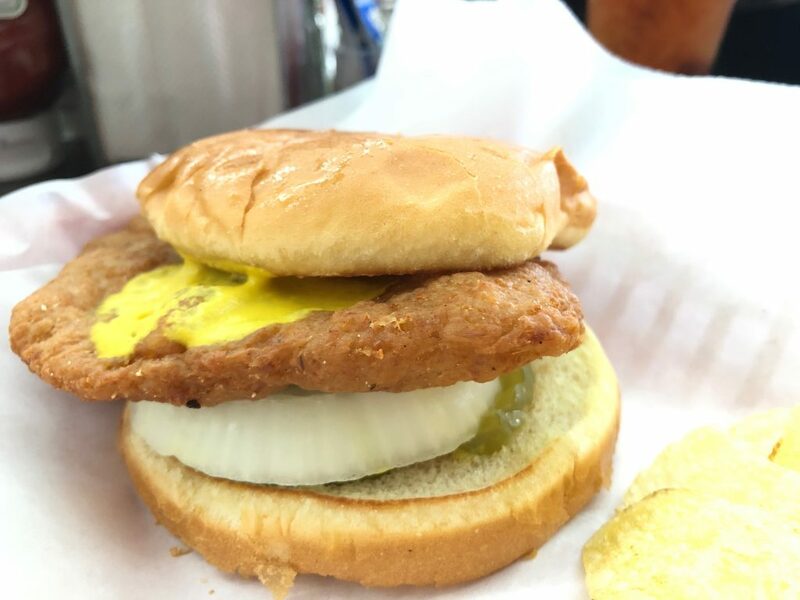 I would say, though, you definitely want to go to Borroum’s Drug Store for lunch. Seriously, this place is awesome. It’s still a drug store with that old fashion soda fountain for food. It was like stepping back to the 1950s. I absolutely adored the quirkiness of Borroum’s. You absolutely must order a malt and a slug burger! Located in historic downtown Corinth this building was once a bank that is believed to have been robbed by Jesse James. Although the history might be a little vague there is no denying that they are dishing up delicious bites. Stop in for dinner or brunch. Need a nightcap? Head upstairs to the bar for a drink and, perhaps, depending on the night some live music. 603 N. Fillmore St. 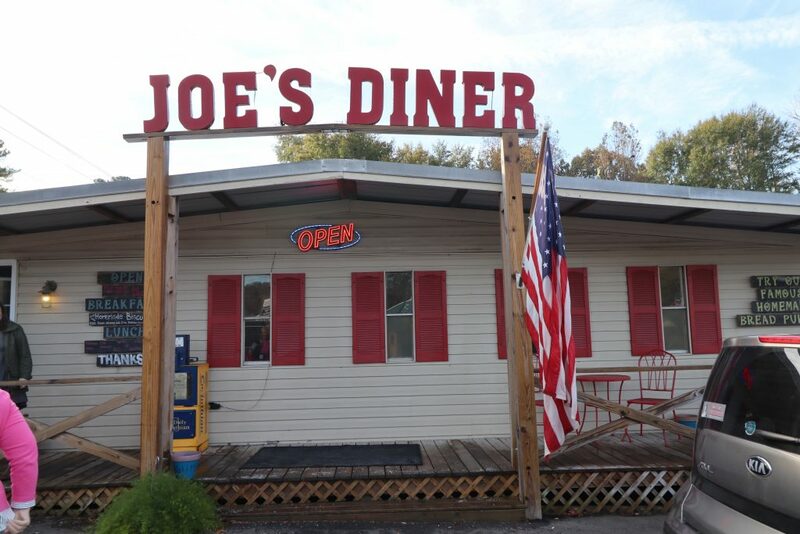 This diner serves up simple down-home food. If you’re going for breakfast go early as it is a local favorite and the tables fill up quickly. Simple tasty food to get your day started right. Be sure to try the chocolate gravy. 2052 E. Shiloh Rd. 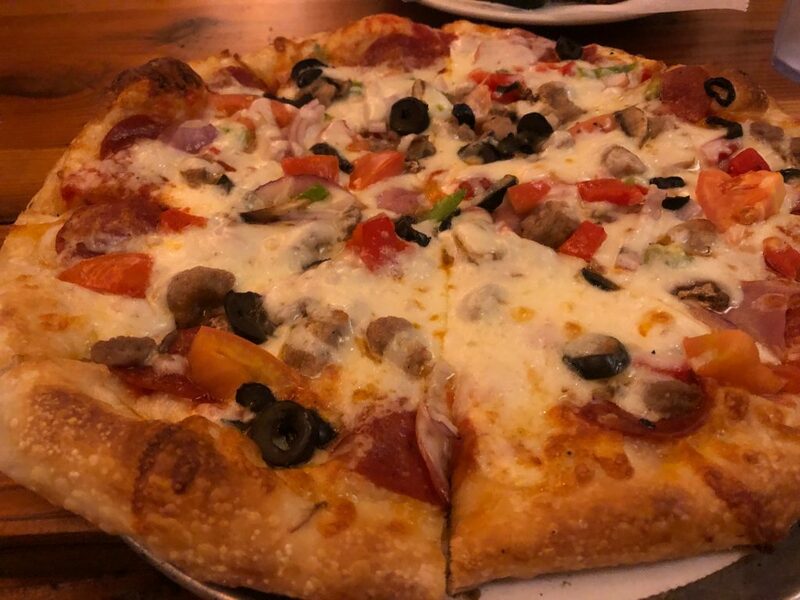 As the name implies this place is known for their pizza but also serves up a variety of other dishes. The downstairs dining area is cozy and unique. Pizza Grocery is just a really fun place to have dinner and the pizza is so very good. 800-A Cruise St. If you have a craving for Italian food this is the place to go. 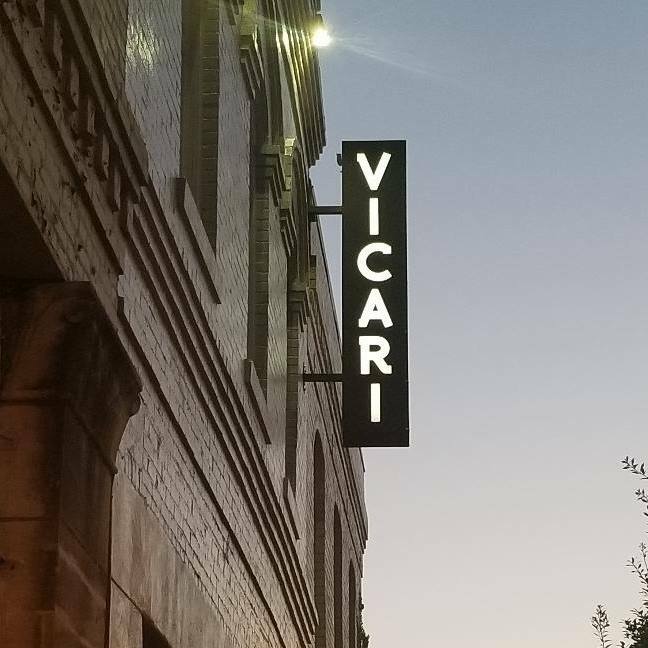 Vicari is a delightful upscale casual dining establishment that offers up great bites and great wine. 514 Cruise St. 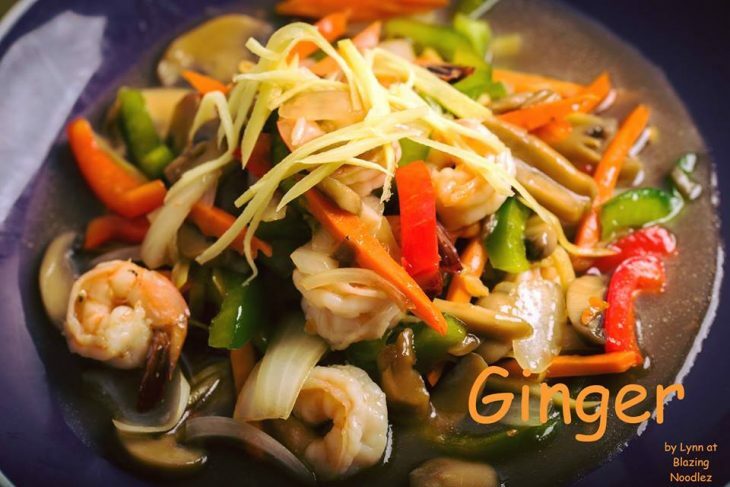 I was thrilled to discover a good Thai restaurant in town. Sometimes finding Asian foods in small towns can be a tricky endeavor, but I’m thrilled to give Blazing Noodles two thumbs up. 511 E Waldron St . This unique diner would definitely be one for an episode of Diners, Drives and Dives. The outside alone is worth a stop for an epic photo and I have it on good authority that the food is worth the stop as well. Sadly, they were closed due to an equipment issue during my stay, but EVERYONE recommended Abe’s. If I ever find myself back in the area I’m going here. Good news for road trippers is that it’s right off the highway 45 on highway 72. 803 Highway 72 West.